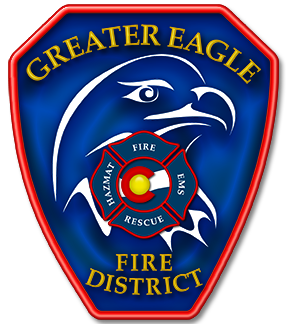 The Greater Eagle Fire Protection District is accepting applications for Part Time Firefighter positions. 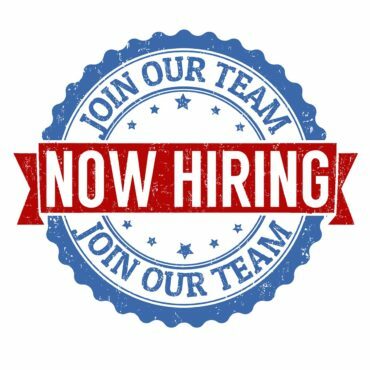 Applicants will be applying for regularly scheduled year round work with fewer than 30 hours per week, 130 hours per month, or 1,560 hours annually. Job posting and description is attached below. Applicants should include a letter of interest; a resume of relevant experience, training, and education; copies of certificates listed above and any other relevant certifications or as further requested; and four references: two that are current or previous supervisors who may be contacted listing: names, phone numbers, and email addresses. 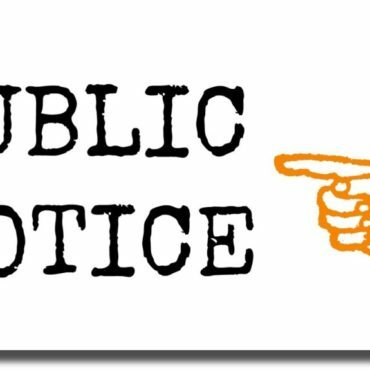 Application packet to be sent to Kathy Lawn at: klawn@gefpd.org, or hand delivered to 425 East Third Street, Eagle, CO, 81631, or received via USPS at: PO Box 961, Eagle, CO 81631 no later than 5:00 p.m. on Friday, September 29, 2017. Interviews will be scheduled early to mid-October 2017. Selected applicants will be required to complete an oral interview, a skills assessment test, and a physical agility assessment.